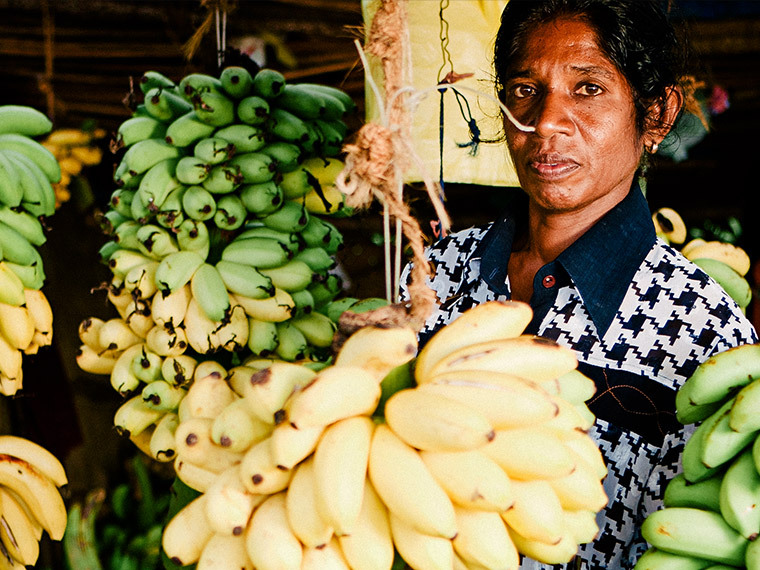 A small island of unbelievable beauty, history, mystique and culture, Sri Lanka is our home, our passion – and we’d love to share it with you. We offer bespoke excursions with our very own Nos Da Ty driver (or appointed tour drivers). From local destinations to fully escorted, around-the-island adventures – or even an exotic trip to the Maldives. Discover our incredible island, your way. 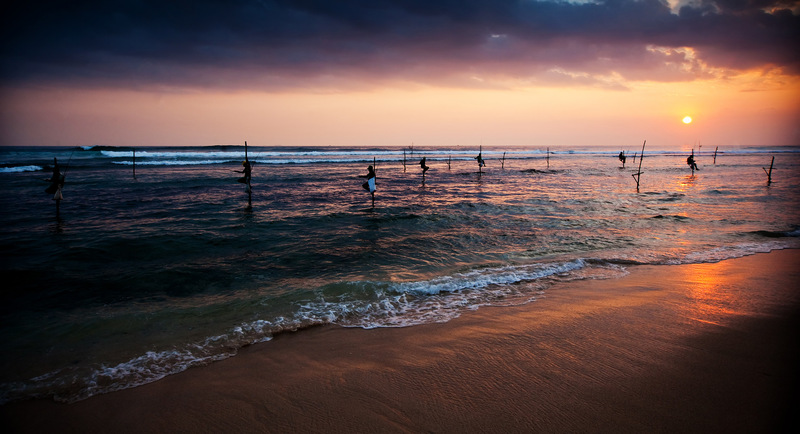 Sri Lanka is rightly famous for its long sandy beaches. And we have been blessed with some truly wonderful beaches near to us. Our two particular favourites are Kabalana and Unawatuna. They’re also easy to get to, being just four and twenty minutes away respectively, by tuk-tuk. And when you get there the warmth and clear blue of the Indian Ocean awaits for you to snorkel, surf, scuba dive or swim in. Or if you’re fancying a truly lazy day a little bit closer to home there’s a beach at the bottom of our road. At all of them are beach bars, restaurants and sun loungers to rent. Your beach days will be truly memorable . Beyond Koggala’s perfect beaches is a world of culture – spanning thousands of years – on our doorstep. A short walk away, the stilt fishermen go about their daily business and at the Kataluwa Purwarama Temple, the friendly monks explain the painted Jataka tales behind the 200-year-old murals. A tuk-tuk ride takes you to the Martin Wickramasinghe Open Air Museum, a fascinating place to learn about Sri Lankan folk culture. In just a 20-minute walk – or a five-minute tuk-tuk ride – is the naturally formed Koggala seawater pool, ideal for children and those who don’t like seawaves, but like to be by the sea. A big favourite with the locals, it can get busy at the weekends, and on public holidays. Taking two hours, the excursion includes visits to Temple Island, Bird Island and Cinnamon Island. It’s a ten-minute walk from the hotel – or five minutes in the red tuk-tuk – to the boat. Look out for the Sunset Tree Bats. We’d recommend a full day to appreciate some truly amazing sights. 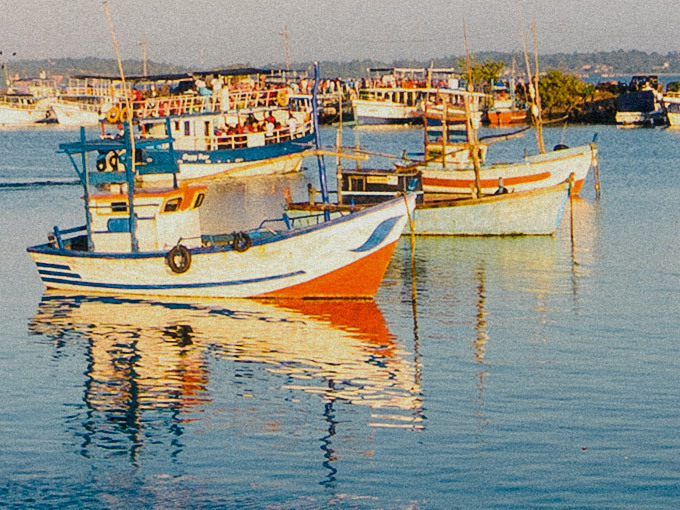 A 30-minute taxi ride away, you can visit Galle’s UNESCO World Heritage Site fort, the Handunugoda Tea Estate and discover the Virgin White Tea Factory where you can sample 25 varieties of tea, or Mirissa, a charming seaside town with fantastic whale watching trips. 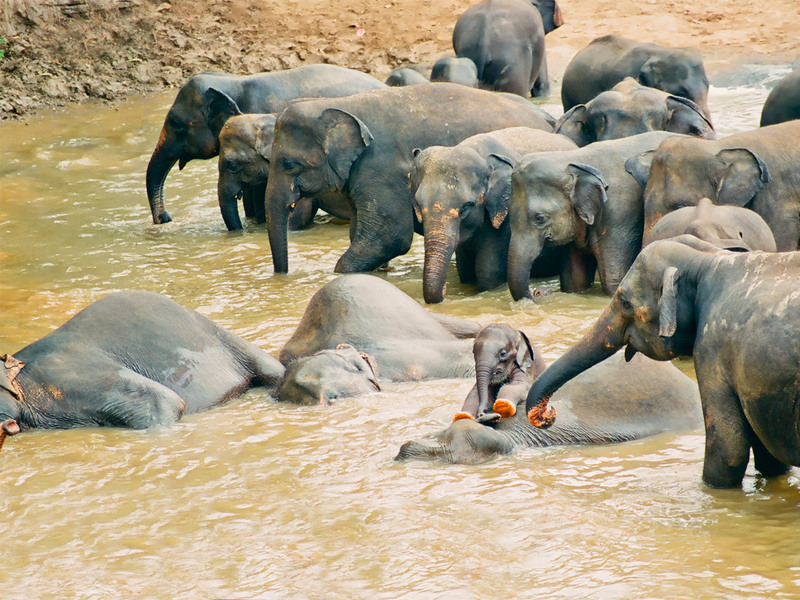 A two-hour drive takes you to Yala National Park, home to a variety of animals including leopards, bears, over 300 elephants, and a multitude of colourful birds. 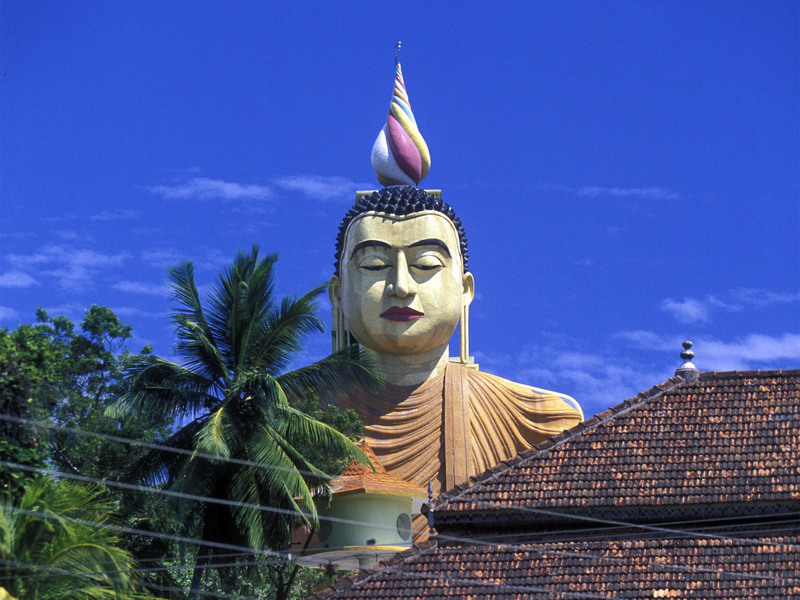 To truly discover Sri Lanka, why not go further still? Our tailor-made tours lead you to lost cities, forests and waterfalls. Travelling anywhere as far as the Forest Monastery of Ritigala will mean a trip of up to three nights. If you are staying for two weeks you can take in the south, central and northern lands. We have arrangements with local boutique or budget hotels to make every trip amazing. 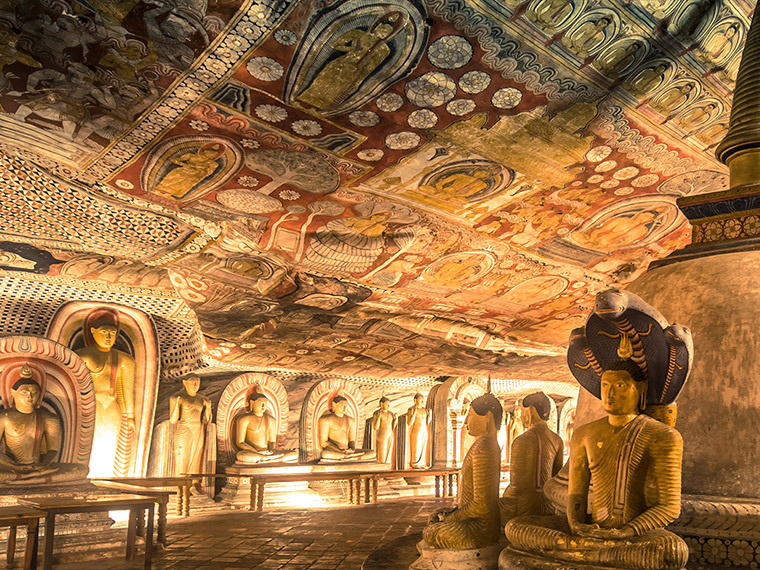 Its diverse history makes Sri Lanka a great place to explore. The population consists of Senegalese and Tamils, with their stunning historic and religious sites. The country’s location means that it has been influenced by many visitors over the years, from places such as India and East Asia – and it’s why it has such a unique character today. The breathtaking temples are a reflection of the Buddhist culture arriving here in the third century, a religion which now represents 70% of the population. Once ruled by kings, the country has since been colonised by the Portuguese, Dutch and the British. 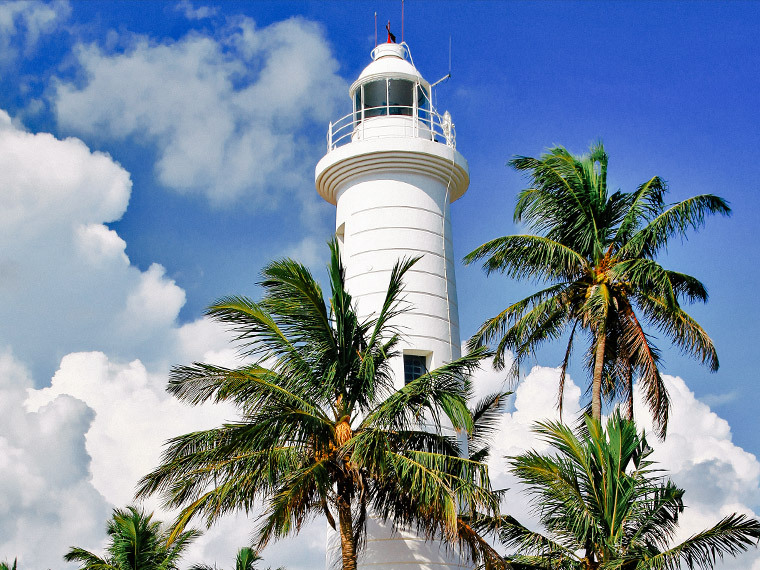 In 1948, the island gained independence and in 1972 changed its name from Ceylon. Now it’s your turn to explore. Known as the the Pearl of the Indian Ocean, Sri Lanka’s tropical climate makes this a great destination throughout the year. The best weather is typically between late November and April, although even during the rainy season (May-June) the days are warm. Please get in touch with us to plan the best time for your escape.